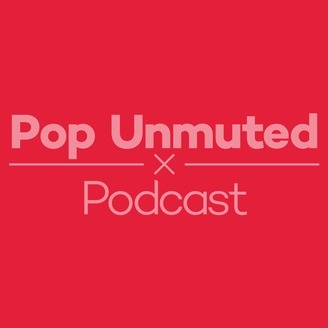 A podcast dedicated to in-depth discussion of pop music hosted by Scott Interrante and Kurt Trowbridge. On each episode we're joined by bloggers, academics, or musicians to discuss pop music's issues, trends, and latest hits. 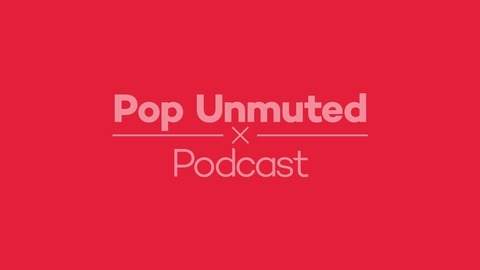 Wait, is Pop Unmuted back? No, unfortunately it is not! But Scott and his good friend and past Pop Unmuted guest Bri Mattia are doing a One Week // One Band this week on the Jonas Brothers! In addition to all the fun writing they’re doing on the blog, they’re also releasing daily podcasts talking about each of the Jonas Brothers’ albums, and that’s what this is! For the final day of the week, Scott and Bri are talking about post-Jonas Brothers solo material from Nick as well as Joe’s new band DNCE. They discuss toxic masculinity, Grease: Live!, and, of course, bacon. Be sure to follow along with all the One Week // One Band fun here and tune in tomorrow for the discussion of Post-Brothers music from Nick and Joe’s new band DNCE.